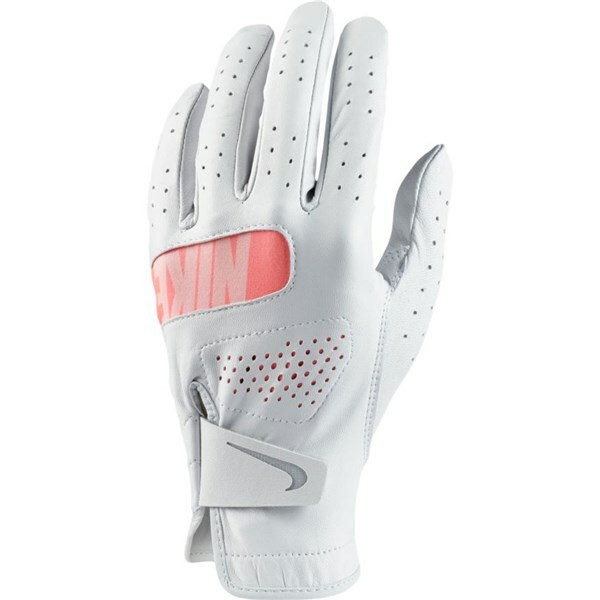 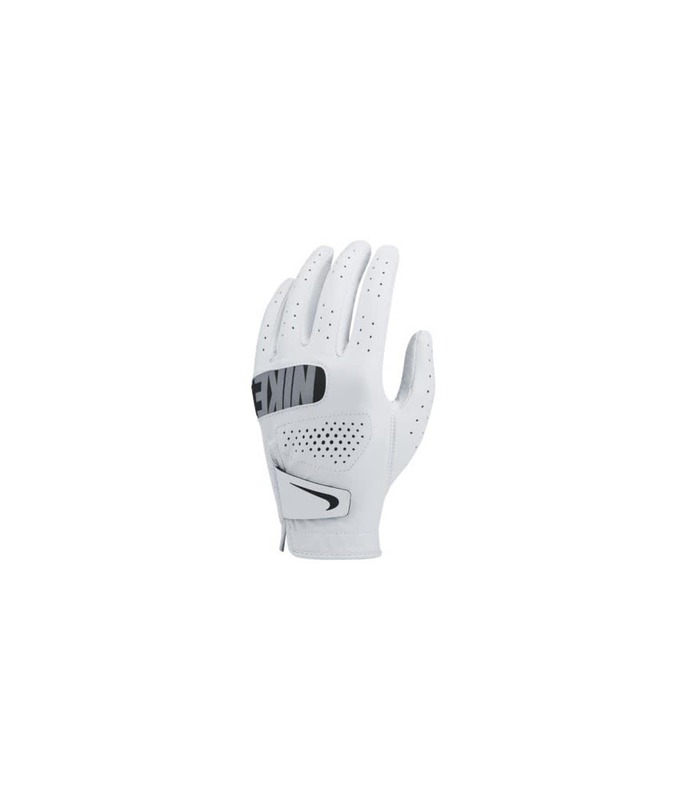 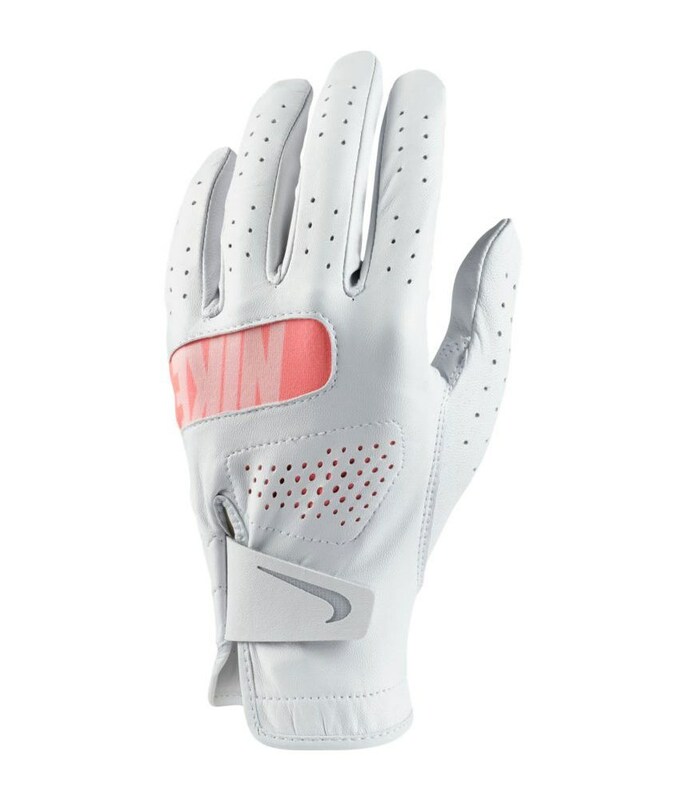 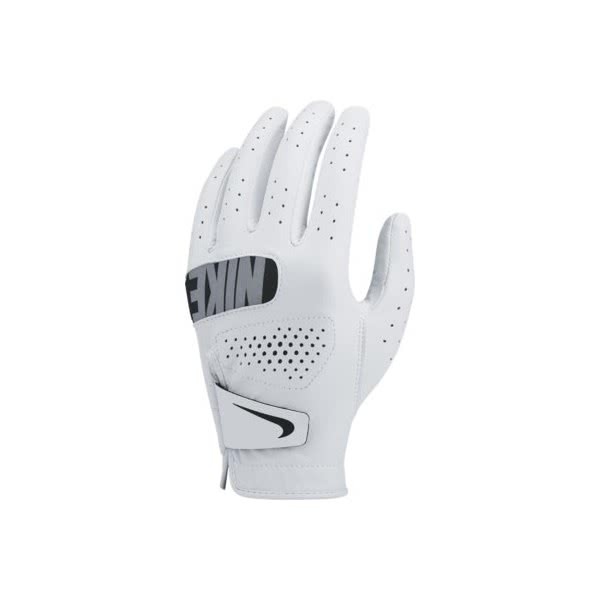 The Nike Ladies Tour golf glove offers a great combination of style, comfort and performance. 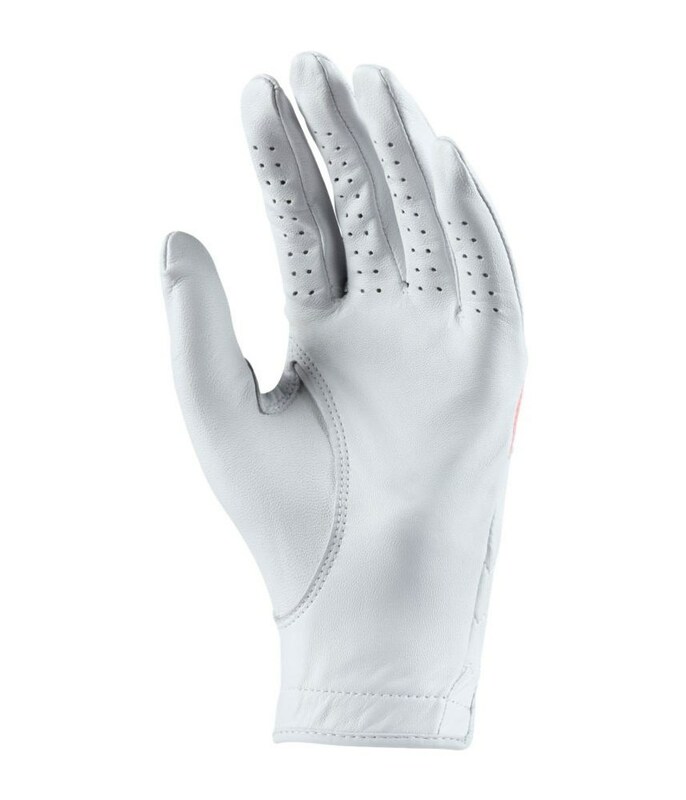 A premium Cabretta leather that incorporates the excellent Dri-FIT moisture-wicking technology provides a comfortable fit with exceptional grip and sweat-free performance. The spandex on the back of the hand provides the hand with a natural flex that improves grip on the golf club. 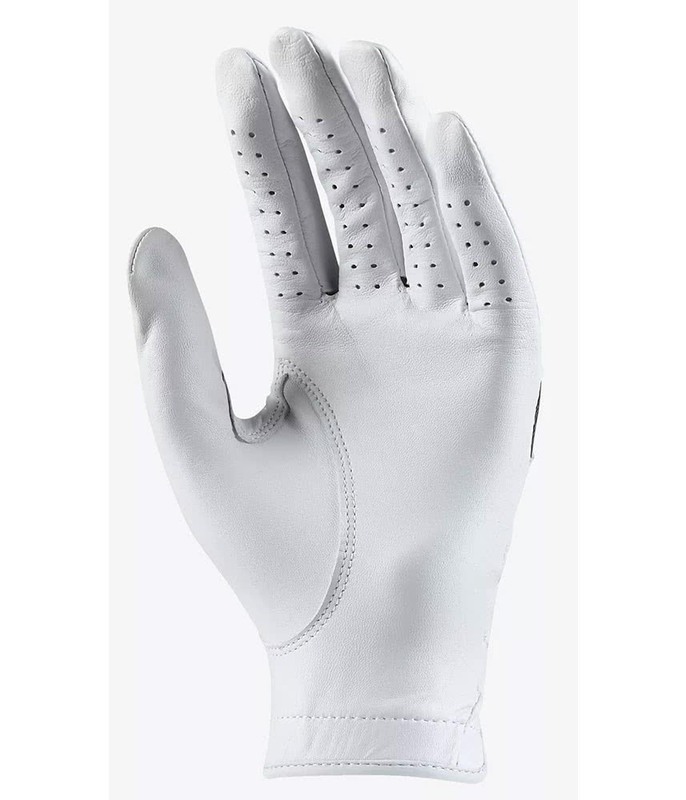 A low-profile, hook-and-loop closure system will allow you to adjust the fit for improved comfort. 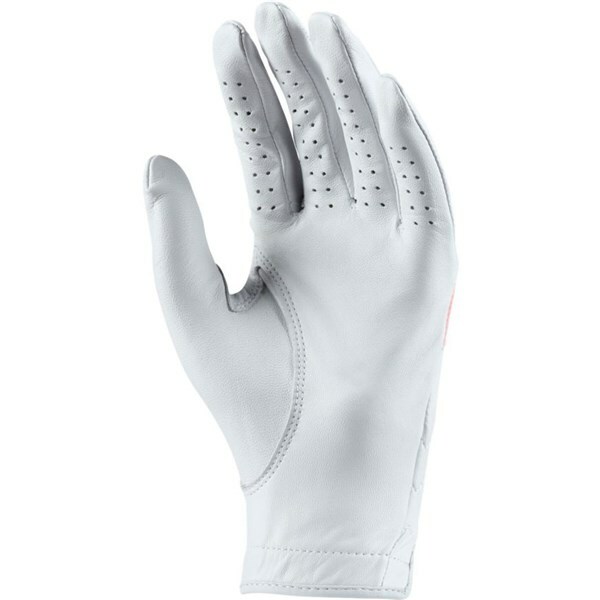 Cabretta leather provides a responsive feel.